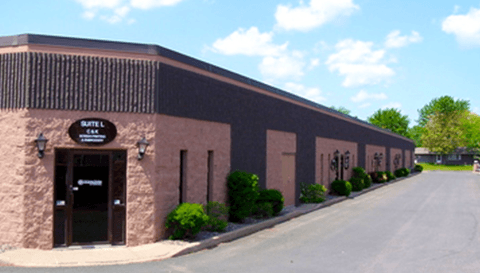 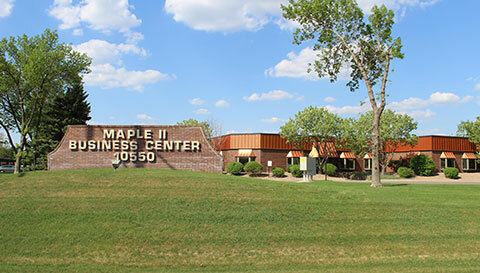 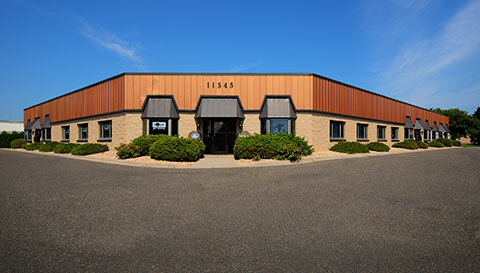 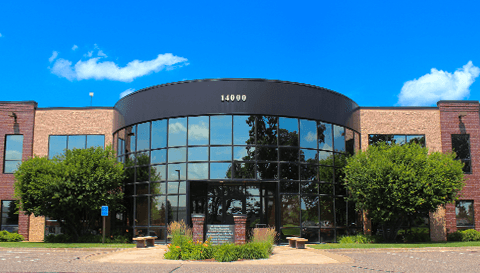 With multiple locations in Maple Grove and Ramsey, Sharp & Associates can help you to find the right fit and location for your business’s immediate and future needs. 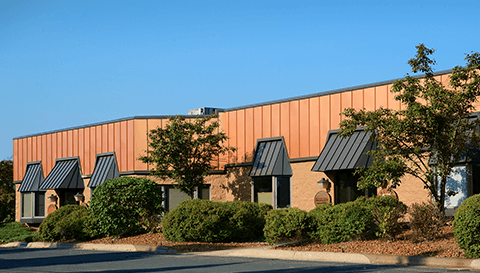 Click on any of the properties below for more information on building specifications and availabilities. 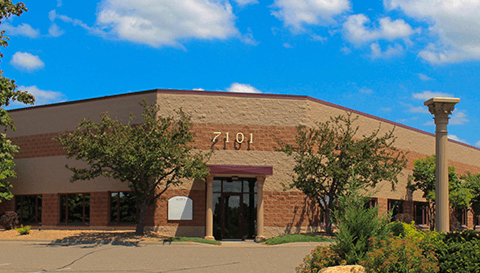 Subscribe to our email list for the latest news on our space available, new projects & more!